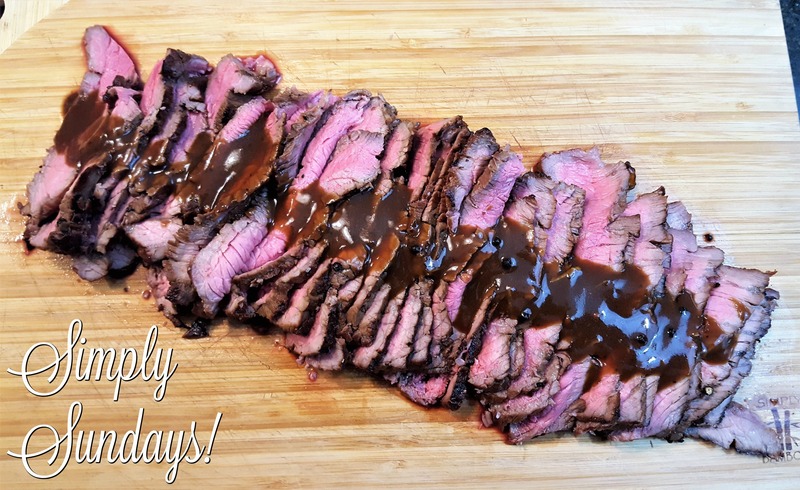 Whiskey Marinated London Broil – Simply Sundays! It’s Summer and there’s beef on the grill! You will love this marinade as it really penetrates the meat and makes a great gravy afterwards! Serve the steak with some of the whiskey gravy!